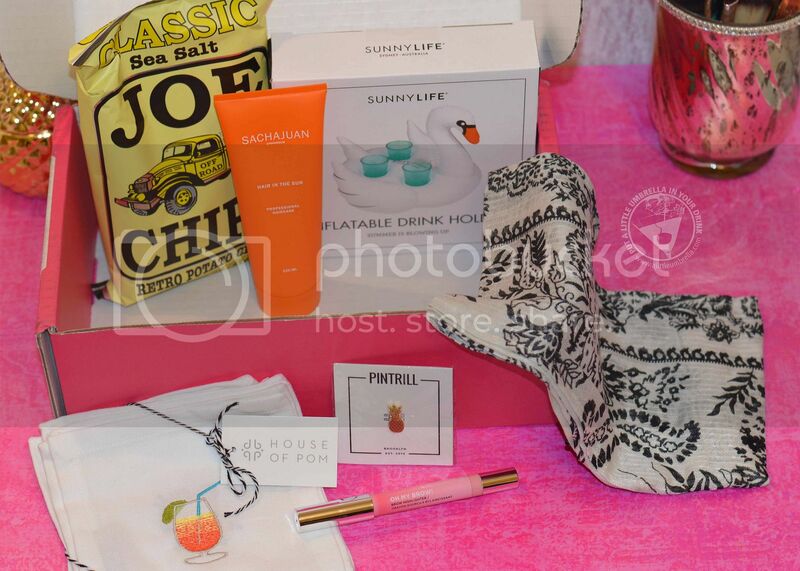 It is Subscription Box Week here at Put a Little Umbrella in Your Drink! I decided to have a whole week dedicated to reviewing my favorite subscription boxes! I love subscription boxes for the surprises, the anticipation, and the fun! 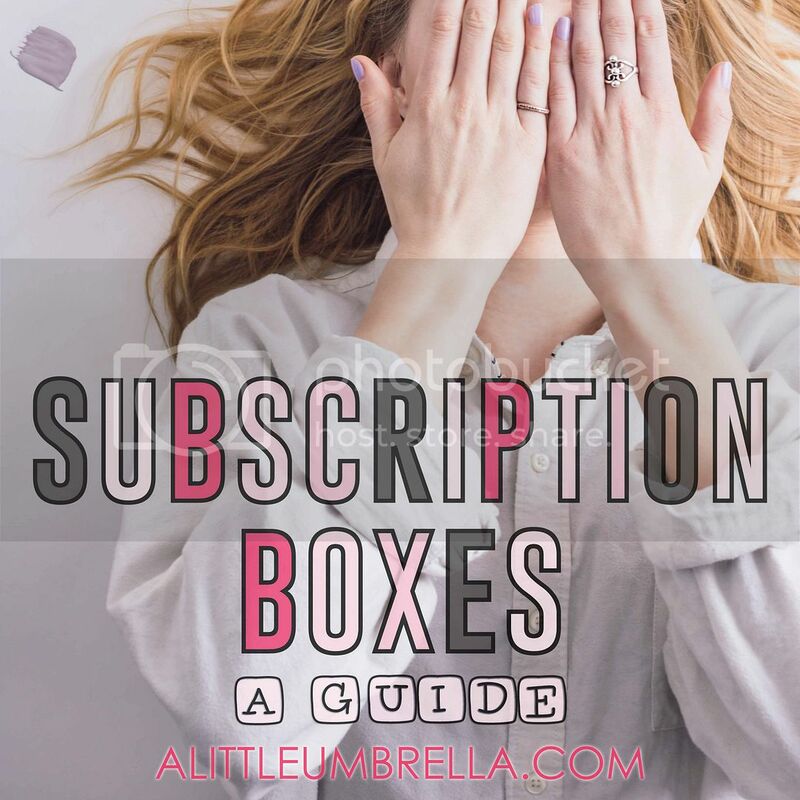 Don't miss my all new Subscription Box Guide where you will find links to reviews, promo codes, pricing information and more! Keep checking back because I will be consonantly updating it with the latest information. 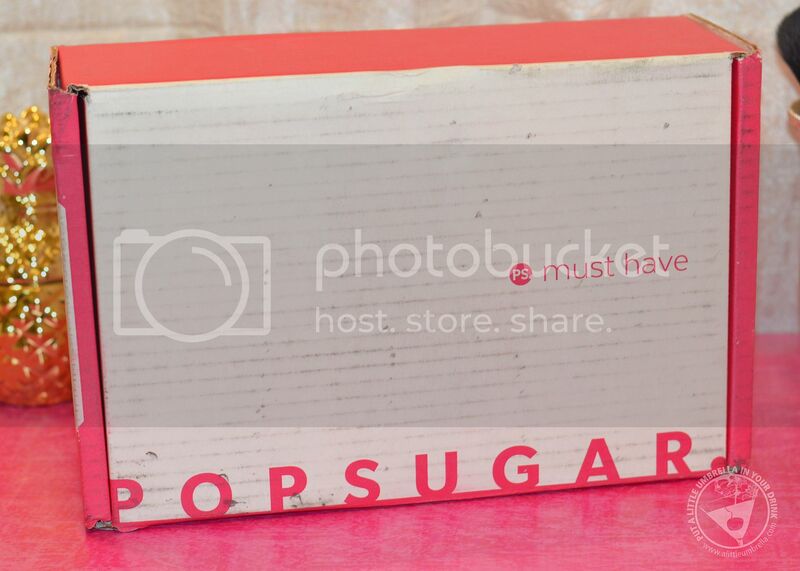 Now for today's box - the POPSUGAR Must Have Box! Must Have subscribers receive a box filled with amazing, curated surprises every month. You get to discover innovative brands and full-sized products across fashion, beauty, home, and more! What I like about POPSUGAR Must Have is that there could really be anything in your box. Let's look inside the July box and you will see what I mean! Keep your hair color vibrant during long days in the sun with this UV-filter formula! It won't wash out in the pool or ocean. 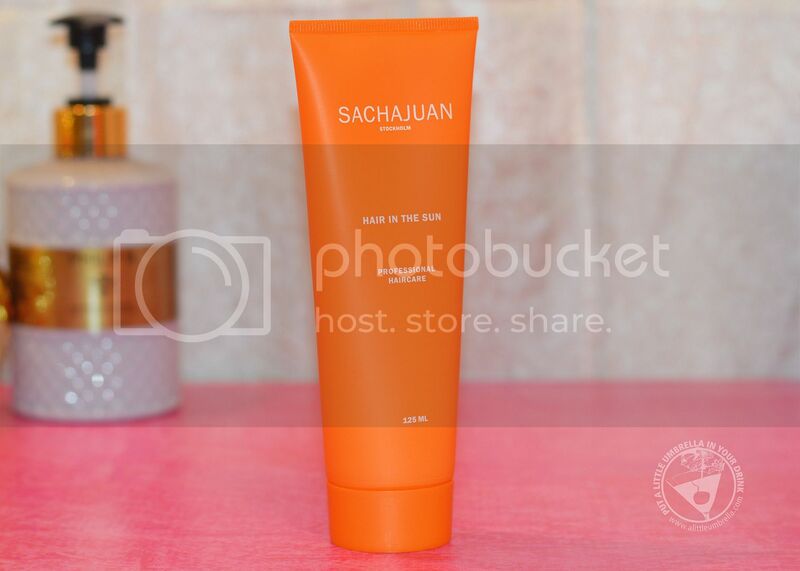 It'll protect your strands from damaging UV rays until you shampoo it off. You can also use it as a styling cream! 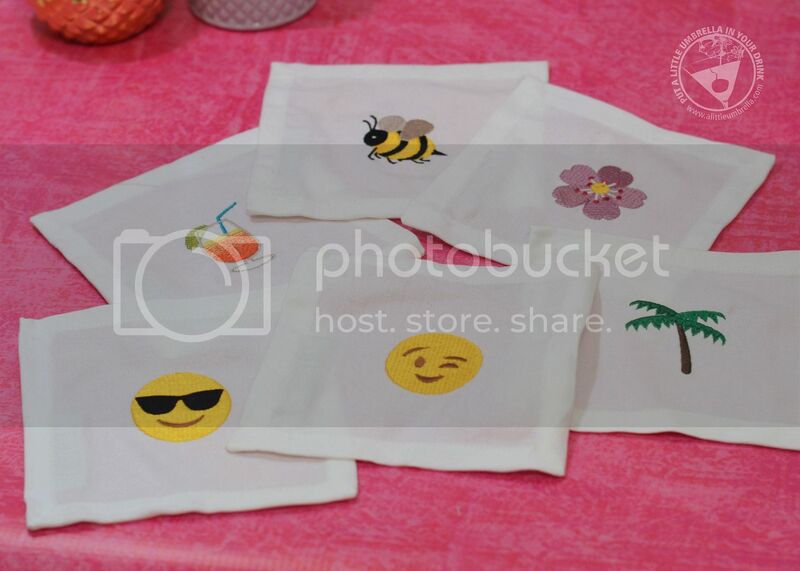 These exclusive cocktail napkins, designed with House of Pom, capture the summer experience in a language everyone can speak - emoji! Serve up icy-cold drinks with a little personality. These are embroidered and oh-so-cute! 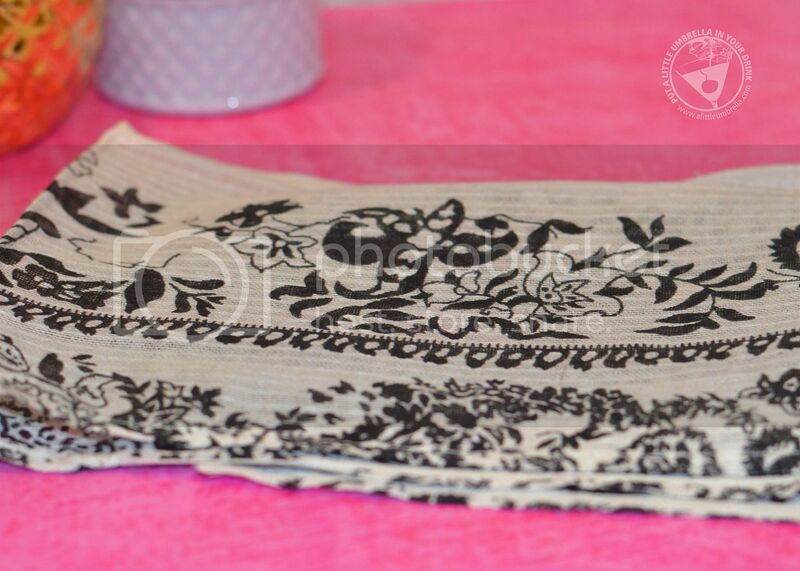 Dress this skinny scarf up or down by wrapping, knotting, or simply draping it atop your favorite summer ensembles. It is lightweight and you can carry it into fall with you! What better way to pin your skinny scarf into place than with a cute pin? 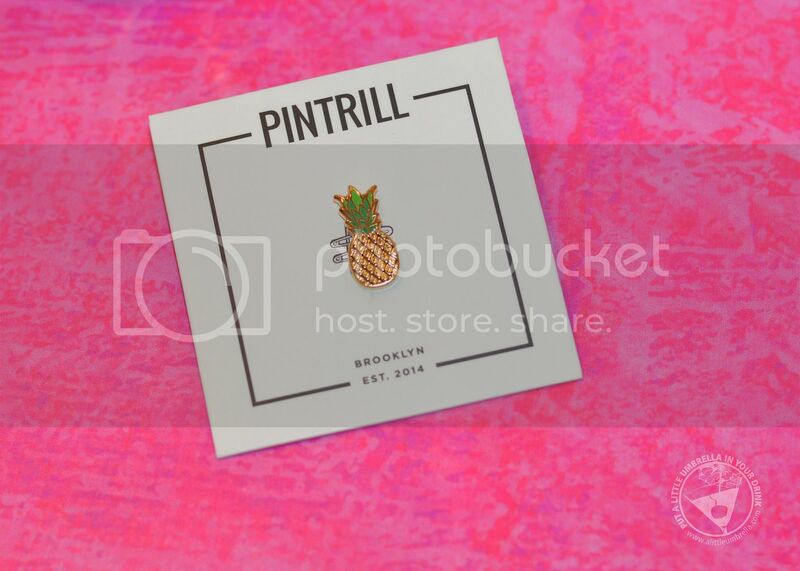 Who isn't obsessed with pineapples lately? Pin it on your handbag, on your beach tote, or just about anywhere. 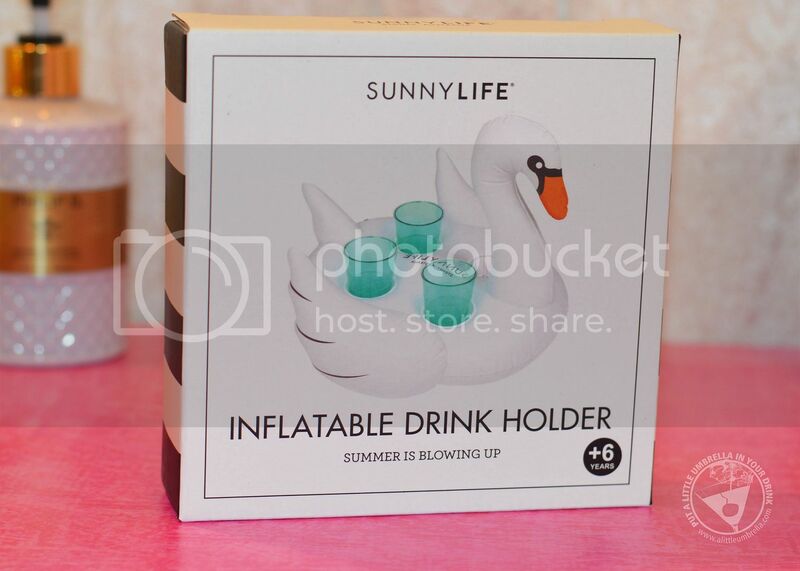 A swan that delivers your drinks to you? Yes please. You can float up to four beverages with this playful blow-up toy, so you never have to leave the water! If you aren't in the water, the swan is just as much fun and functional on any table. This highlighting illuminator is a jack-of-all-trades for your beauty bag! You can instantly lift your brows by blending it along your brow bone, widen eyes by applying it on your inner corners, add glow to your cheekbones, or add a romantic touch to your lips by dabbing it above your cupid's bow. The shade is stunning. This is my favorite item from my must have box! 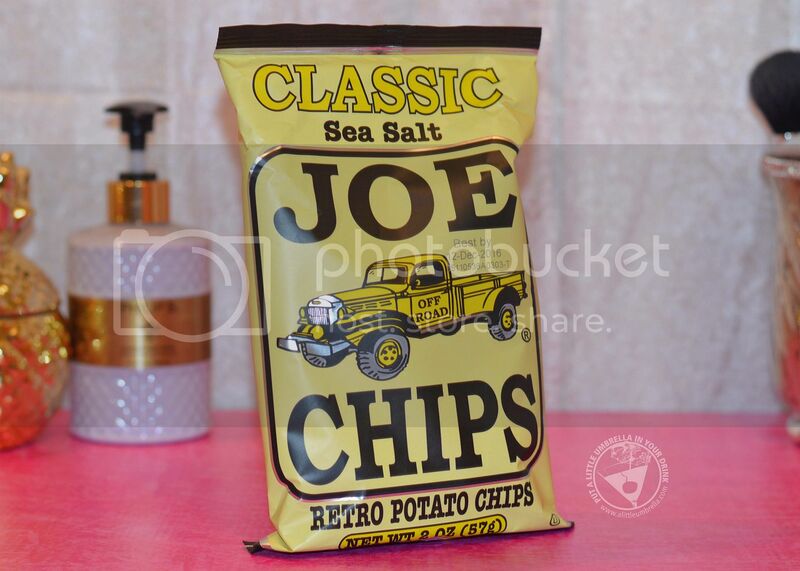 Just like the truck in the logo, these kettle chips are an all-American classic. Get the old-school crunch you crave as you enjoy your afternoon snack in style. Yum! 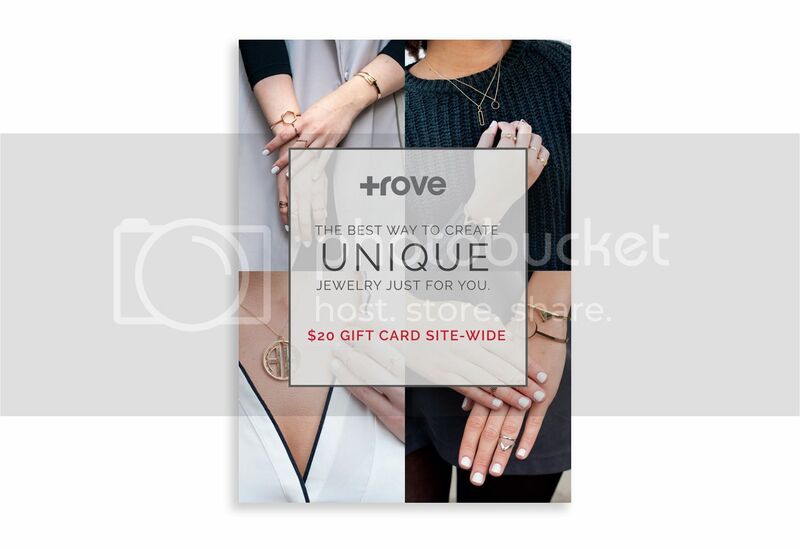 Treat yourself to Trove's on-trend jewelry with a special gift of $20! Why have POPSUGAR pick your jewelry when you can get the perfect thing just for you! There's something for everyone in this chic collection! This box has a retail value of over $135 and the monthly cost is only $40. Great value on this one! See what I mean by variety? All full sized products and so many cute and clever picks! Which one is your fave? Subscribe :: You can subscribe to POPSUGAR Must Have for $40. POPSUGAR is a monthly subscription, so there are twelve boxes available per year. They also have a POPSUGAR Mini Box for $19, but I have not checked that one out yet.